HPI - Jimmy H. Conway, M.D. Dr. Jimmy Conway specializes in treating orthopedic disorders of the shoulder, including complete joint replacement and arthroscopic tendon repairs. 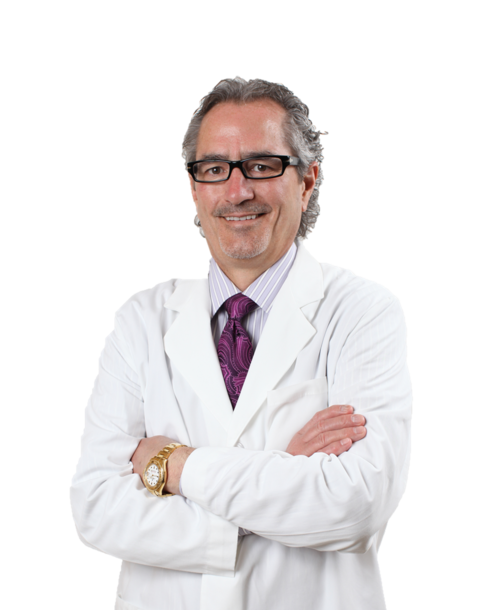 He is a leading expert in the treatment of throwing injuries for baseball and softball players.